Research Contract Staff to provide help, advice and a voice for this group of workers nationally. also as a forum for putting forward their opinions. early-career researchers, who together are the life-blood of the Irish research enterprise. At present, there is no voice representing research staff in Irish policy determining research careers in Ireland. The Irish Research Staff Association (IrishRSA) will provide this collective voice, advocate on behalf of research staff and postdoctoral scholars, and inform policy stakeholders on best practice research policy; both national and international. 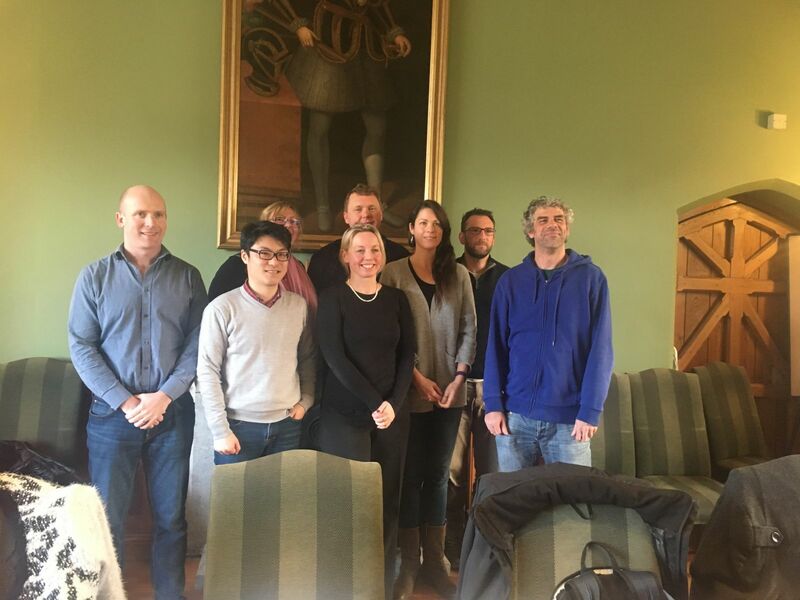 The mission of IrishRSA is to expand its network among existing Irish university researcher associations, as well as reach out to other national RSA (e.g. UKRSA) as well as the International Consortium of Research Staff Associations (ICoRSA), of which IrishRSA is a member. Importantly, IrishRSA wants to sow the seeds of formation of new university associations and technology institutes where RSA do not yet exist. The UCCRSA and UCDRSA are the driving force behind IrishRSA currently, with increasing involvement from other university associations that together constitute the founding membership.